The London 2012 Paralympic Games saw the coming of age of the Paralympics and the recognition by press and public of the remarkable athletic achievements and capabilities of athletes with an impairment. The progression of sport for people with disabilities, from rehabilitation to elite competition, has been a challenging journey. It has required not only attitudinal change but the development of a whole new branch of sports medicine supporting the complex needs of these athletes. 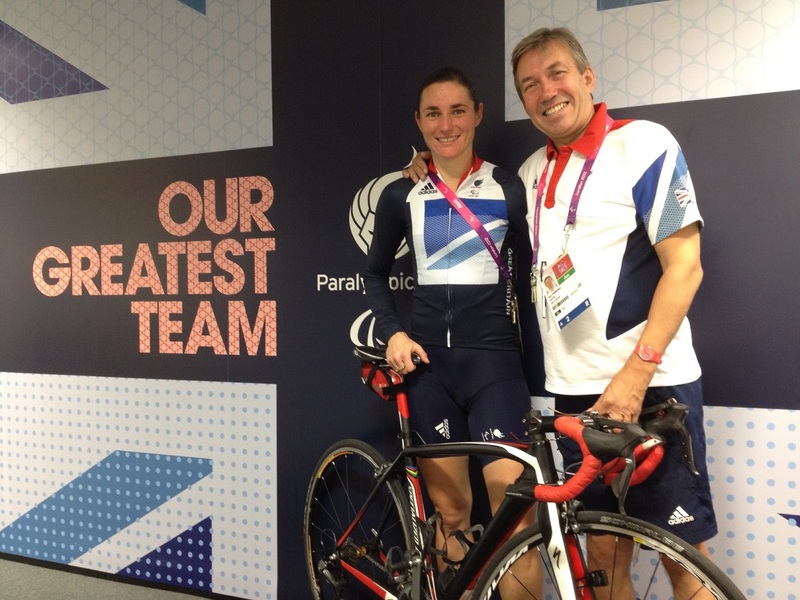 Professor Nick Webborn incurred a spinal cord injury while serving in the Royal Air Force in 1981 and his own experience of the rehabilitation process inspired his career in sports medicine. Nick traces the story of his career journey and mission to bring the same level of support to Paralympians as Olympians. As the world leading researcher in the field he describes the development of the evidence that has influenced practice and sport regulations to improve the healthcare and safety in sport for Paralympians. Now as Chair of the British Paralympic Association he is also responsible for of delivering its vision of 'Through sport to inspire a better world for disabled people'.